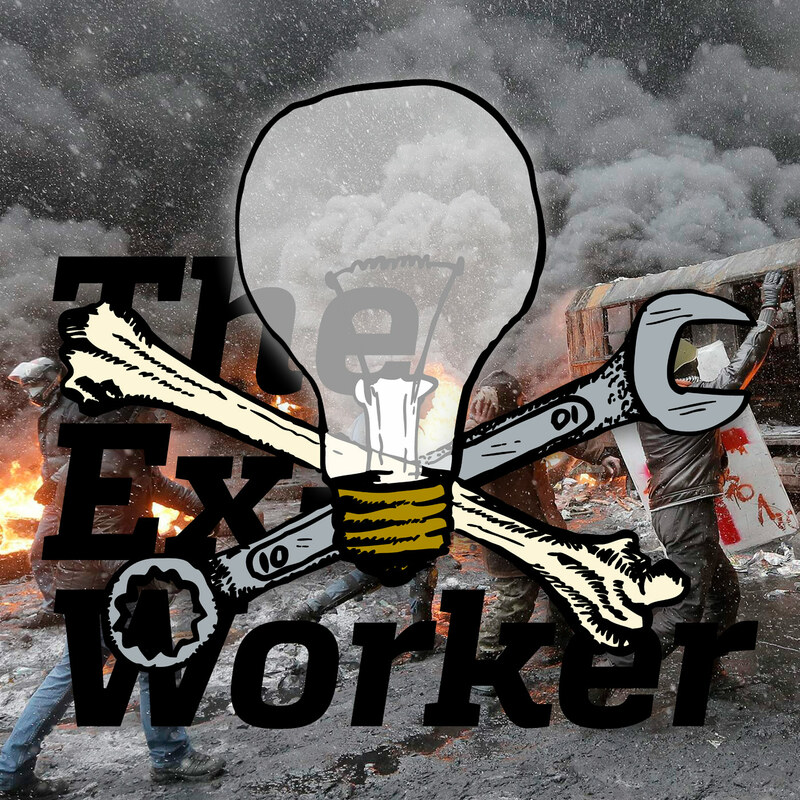 This week on the Ex-worker, we're responding to a few listener requests and presenting an analysis of the situation in Ukraine, largely borrowed from our recent feature The Ukrainian Revolution and the Future of Social Movements. We'll also hear an interview with a member of Belarus Anarchist Black Cross about repression in Belarus and Ukraine, courtesy of our comrades at A-Radio Berlin, as well as our recommendations for which insurrectionary journals you should take if you get stranded on a desert island. The episode is rounded out with news, and lots of upcoming events and prisoner birthdays. This episode’s theme segment borrows largely from the recent Crimethinc feature The Ukranian Revolution and the Future of Social Movements. That article also contains links to a list of english-language primary sources and interviews from anarchists and anti-fascists in Ukraine. We also drew from the interviews presented in How Nationalists Took the Lead. Thanks again to A-Radio Berlin, who produced the interview with Belarus ABC that we featured in the show; you can find more english- and spanish-language content on their website. From Next Week’s News: Clara: The Comox Valley Anarchist Bookfair; Anti-Keystone-XL Pipeline mass demonstration; Kiev ‘Good night macho pride’ anarcha-feminist festival; Hambacher Forest Re-occupation and Build Resistance Skillsharing Camp; Ecological general strike. 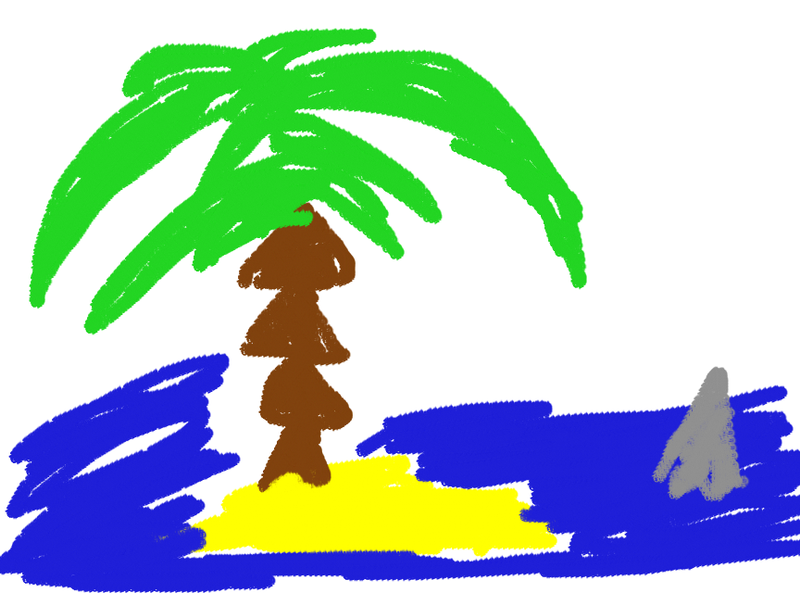 Please address outside envelope to Romain, inside card or letter to Chip.